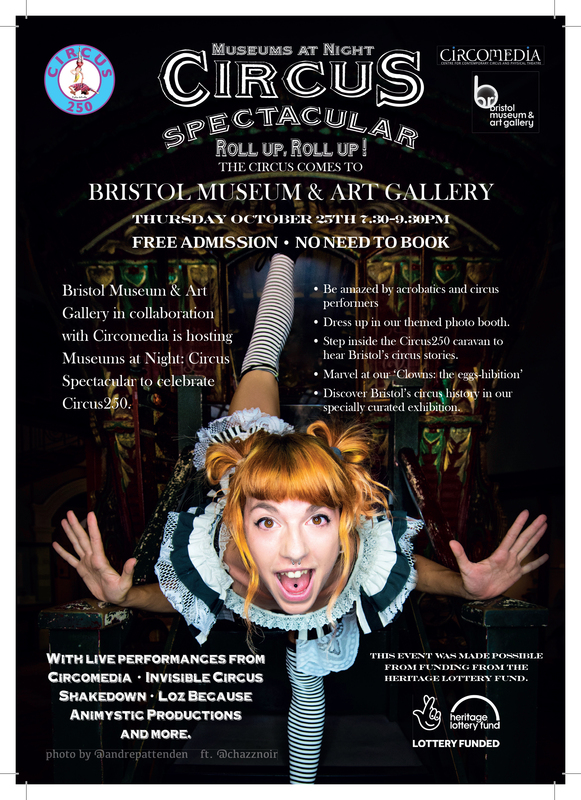 “Circus is synonymous with Bristol – just as much as the Clifton Suspension Bridge or the SS Great Britain. Bristol has always taken risks; in engineering, transport, commerce, industry, education, health, penal reform and of course, culture. All these risks contribute to its unique identity as a vibrant city, and its reputation for innovation and excellence. I see Bristol as the UK Capital of Circus,” Audrey Michel, co-founder of Fool Time. In celebration of 250 years of circus, Local Learning were appointed by Kate Webb of Circomedia to work with young people from Orchard Secondary School and members of Circomedia’s Youth Circus as part of the Heritage Lottery Funded Circus 250 project and Museums at Night Circus Spectacular. 150 years ago, Carlos Trower escaped slavery to become one of the greatest ever tight-rope walkers. He used this platform to champion the emancipation of enslaved people. Dr Paul Green shared the fascinating story of ‘African Blondin’ with Year 6 students from St Barnabas CEVC Primary School who each chose a part of Carlos’s life story to illustrate. 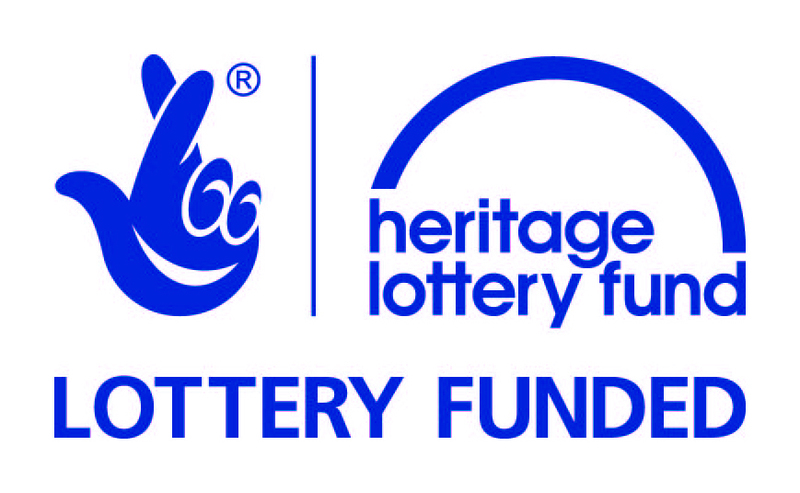 Take a look behind the scenes and see what was uncovered by our young circus detectives. Find out about the events that finally led to the discovery of Barnum’s lost mandrill. And meet Hessi and Kalli, the most engaging elephants you are ever likely to encounter. 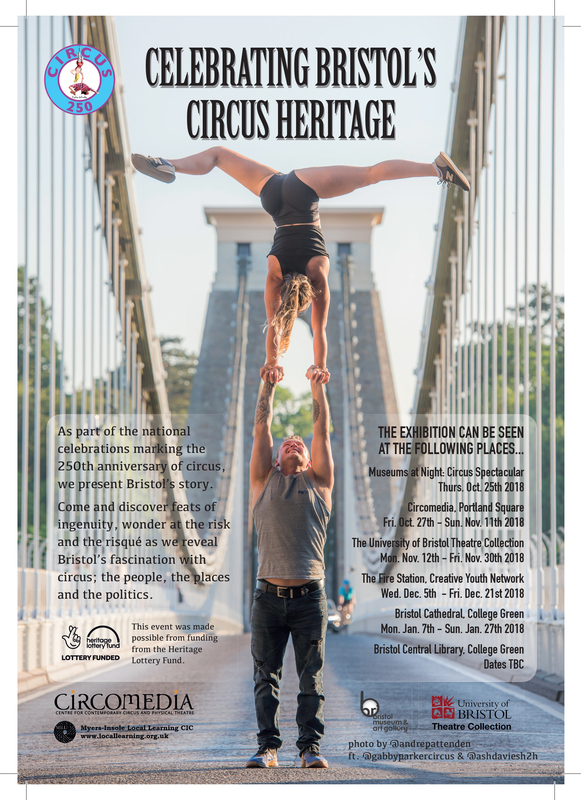 Our UWE History undergraduate volunteers, Tara Jones and Daniel Smith share their insights for Circus 250. Click the images or links below. The image at the top of the page is a postcard in the Vaughan Collection held at Bristol Archives. The postcard (ref 43207/22/6/5) shows a traction engine and circus train belonging to Marshall & Ernest Hill Entertainers of Bristol at Durdham Down in about 1910. Flyer (below) for Museums at Night Circus Spectacular, Thursday October 25th, 2018.